George Gershwin wrote the lullaby for string quartet when he was a young man of 21. By that time he had been penning songs on Tin Pan Alley for about three years. 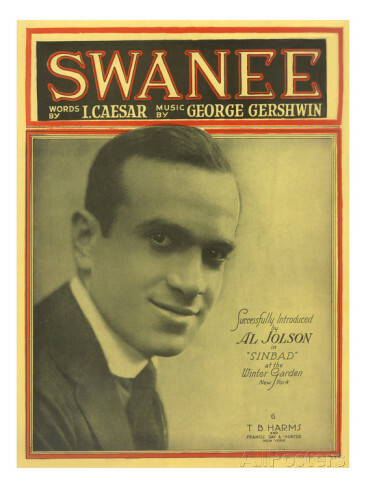 Although his fame had been secured when Al Jolson transformed a little song called “Swanee” into Gershwin’s first big hit, “Rhapsody in Blue” was still four years away. “Lullaby” had been performed just a few times in private settings before 1922, when George borrowed the opening measures to create a new song for his one- act jazz opera, “Blue Monday.” Forgotten for 40 years, Ira Gershwin showed the “Lullaby” manuscript to harmonica virtuoso Larry Adler, who arranged it for harmonica and string quartet and gave the piece its first public performance at the 1963 Edinburgh Festival. 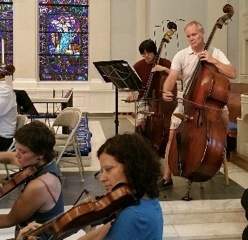 Four years later, the Juilliard Quartet performed it for the first time in its original string quartet form. Though Ira had “Lullaby” published the following year, it had remained shadowed by his brother’s many other more famous compositions until recently. 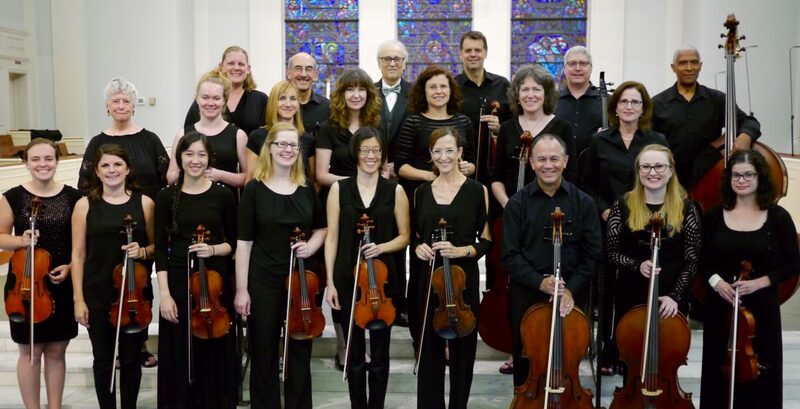 Nearly a century after it was written, “Lullaby” seems to be emerging on its own merits–a simple, beautiful song without words and the composer’s only piece for strings.